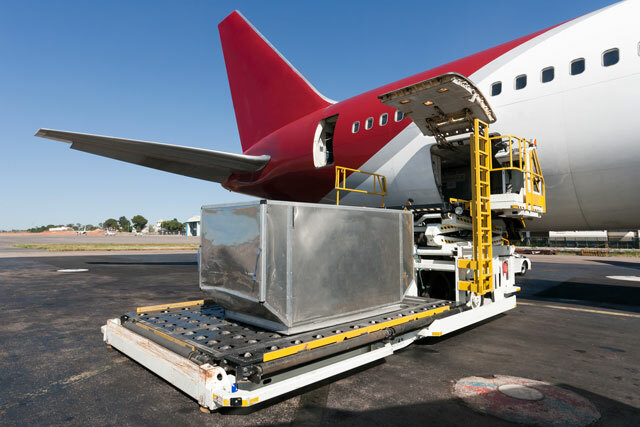 Air cargo service can be arranged to all worldwide destinations. Due to the quicker service, and virtually no limits with regards to the weight or size of cargo, you will find that shipping cargo by this method will be slightly more expensive; however, it is the perfect solution for urgent shipments, or cargo that is time sensitive. Our Company handles consignments on all continents.